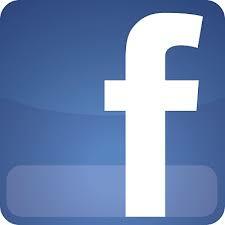 Free Parking: Lighted parking lots for up to 8000 cars. Accessible Parking Available: Follow signs. 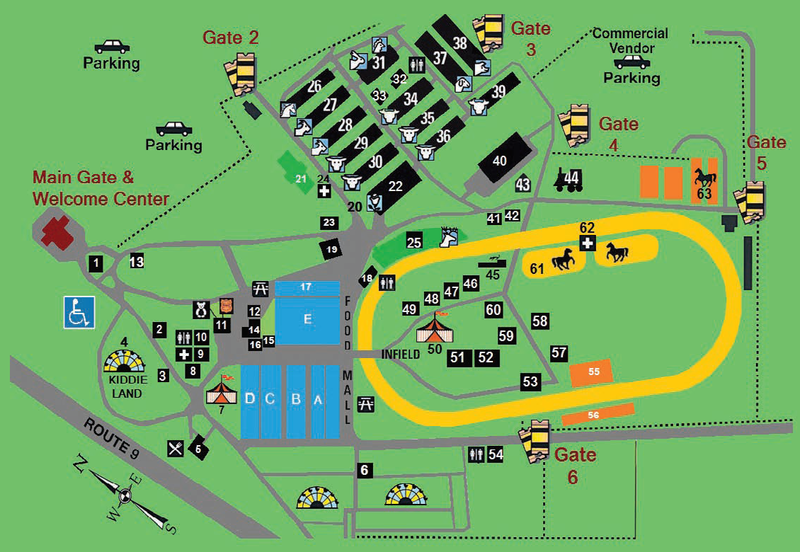 The south east lot closest to Main Gate #1 is designated specifically for persons with disabilities. Please have your state issued disabled parking permit visible. A parking attendant is on duty to provide assistance. Save on Gas! 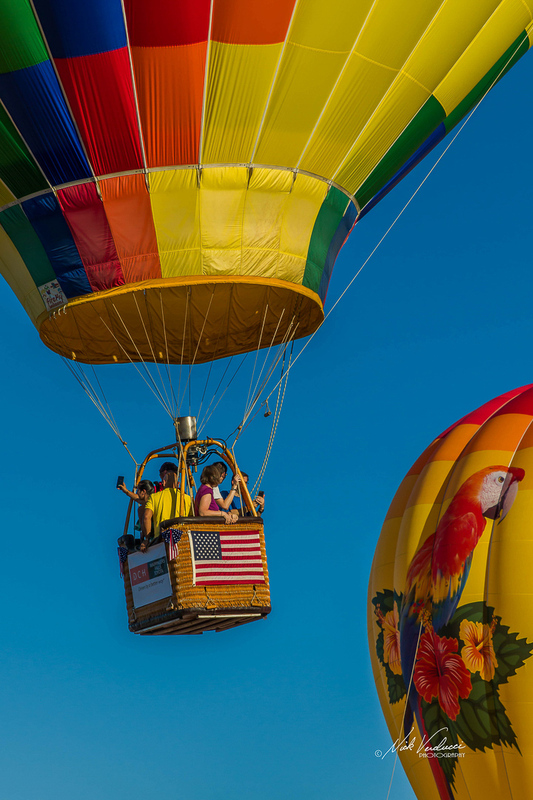 Take the train or bus and visit the Hudson Valley Hot-Air Balloon Festival at the Dutchess County Fairgrounds. Amtrak is accessible via the Rhinecliff (RHI) station in Rhinecliff, NY. 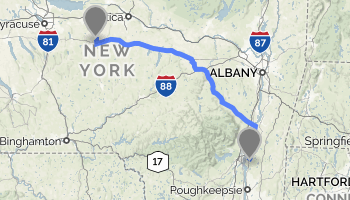 If you're coming from Albany or NYC, the Rhinecliff Station is close to the Dutchess County Fairgrounds (3 miles and 7 minute cab ride).